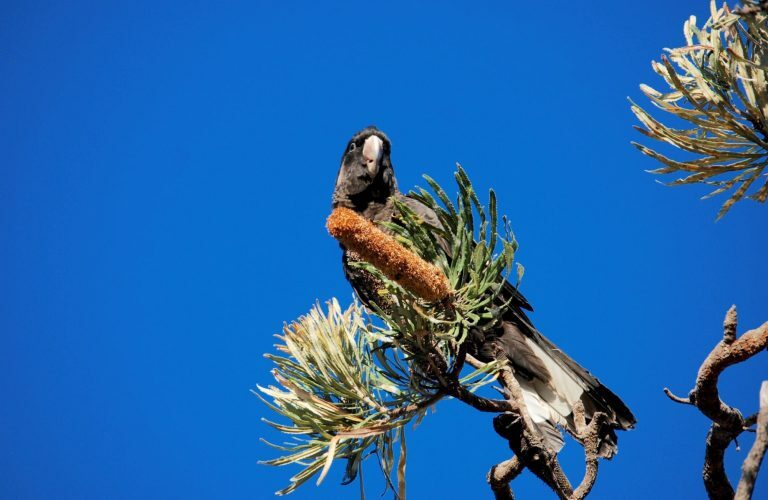 This interesting event may be of interest to followers of UBC events as the talk will focus on Banksia Woodlands and may be of interest to some in our wider community. The Peel-Harvey Catchment Council (PHCC) are very keen to work with like-minded groups to support on-ground conservation action in the Peel-Harvey on the Woodlands, and raise community awareness, skills and knowledge. Here’s the link to the PHCC ‘Save the Date’ info for the Banksia Woodlands SHARE in the Shed Public Event.